In the two decades since the deaths of rap rivals Tupac Shakur and Notorious BIG, the cases continue to fascinate as nobody has ever been charged with their murders. Rumours and conspiracy theories still persist about who was responsible for pulling the trigger on those fateful nights in Las Vegas and LA in 1996 and 1997 - and who was ultimately pulling those shooters’ strings. Then there is the persistent notion that Tupac faked his own death, with the most recent claim, coming from Tupac’s former manager Suge Knight’s son, that the rapper is alive and well and living in Malaysia. As far as former LAPD detective Greg Kading is concerned, the cases have been solved and the faked death rumours are nothing but ‘childish fantasy’. He’s jetting in to Dublin on Thursday with a two hour show, Solved – the Tupac and Biggie Murders*, which will outline the framework and findings of the original murder investigations, led by the LAPD and Las Vegas Police Department in the 90s, as well as the new evidence uncovered by his cold case investigation a decade later. The latter was launched in 2006 after Biggie Smalls’ mother Voletta Wallace sued the department in federal court for wrongful death. Kading was tasked with proving the department was not involved and once that had been achieved the re-investigation into the murders was effectively dropped by Kading’s superiors. He retired the following year, but went on to publish the new evidence he had uncovered about the murders in his book Murder Rap, which became a documentary, and then inspired Netflix’s gripping Unsolved series. The claims Tupac is living the life in Malaysia are, he says, “childish fantasy”. “I get it - a lot of young kids today are just mistrusting of the government and believe in grand conspiracies and want to believe something exciting and think that could be true. For all intents and purposes it’s a fantasy. Snoop Dogg and Tupac Shakurat the 1996 VMAs, shortly before Tupac was killed. So, to the facts as established by the investigations; Tupac’s murder was connected to the war between LA gangs The Bloods and the South Side Crips. He was just 25 when he was shot in a drive by near the Las Vegas strip on September 7, 1996. He had attended the Mike Tyson Vs Bruce Sheldon boxing match earlier that evening after which he and others from The Bloods-affiliated Death Row Records were involved in an altercation with Crips gang member Orlando 'Baby Lane' Anderson. 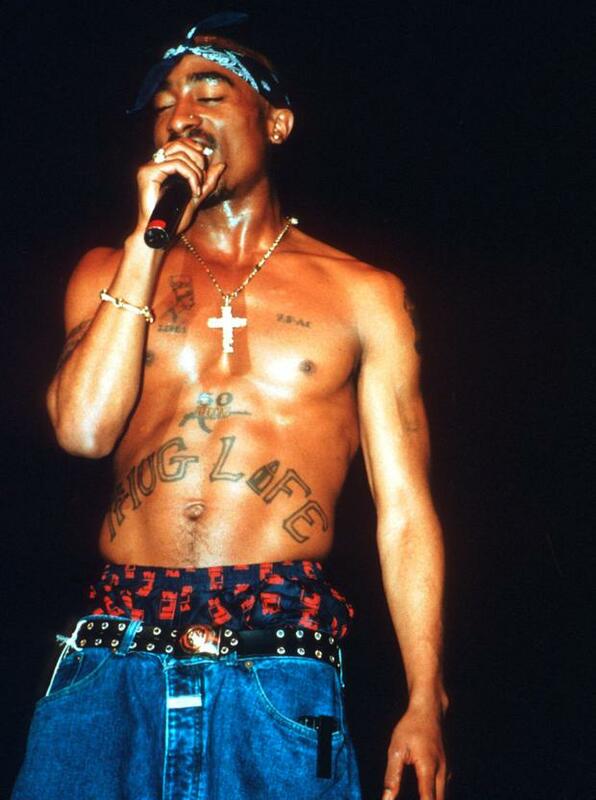 Tupac was shot later that night while driving to the 662 night club in Vegas and he died in hospital a week later. Kading ultimately concluded that Orlando Anderson was the man who pulled the trigger, following a confession by Anderson's uncle Duane Keith 'Keffe D' Davis in which he revealed that he was with Anderson and two others - DeAndre Smith and Terrence Brown - in the car from which Tupac was shot. Kading revealed that Keffe D, speaking under immunity in the course of the task force investigation, named Anderson as the shooter. Anderson could not be charged as he had died in 1998 following another gang-related shooting. 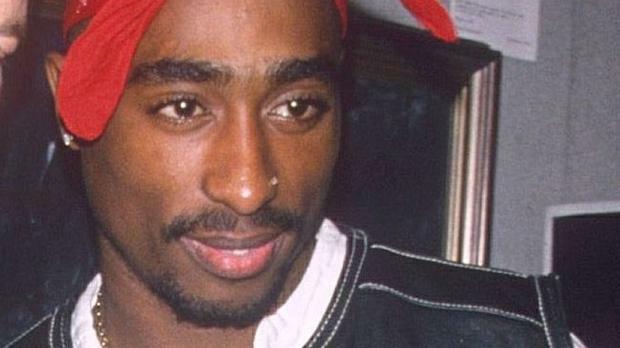 Tupac’s death was the indirect result of music rivalry between Bad Boy and Death Row that spilled over into the war between the Bad Boy-affiliated Crips and Death Row affiliated Bloods. Kading asserts that off-the cuff remarks made by a figure affiliated to Bad Boy resulted in the hit carried out by the Crips and specifically by Keffe D and Orlando Anderson. Suge Knight was in the car with Tupac when he was shot and is believed to have also been a target that night. 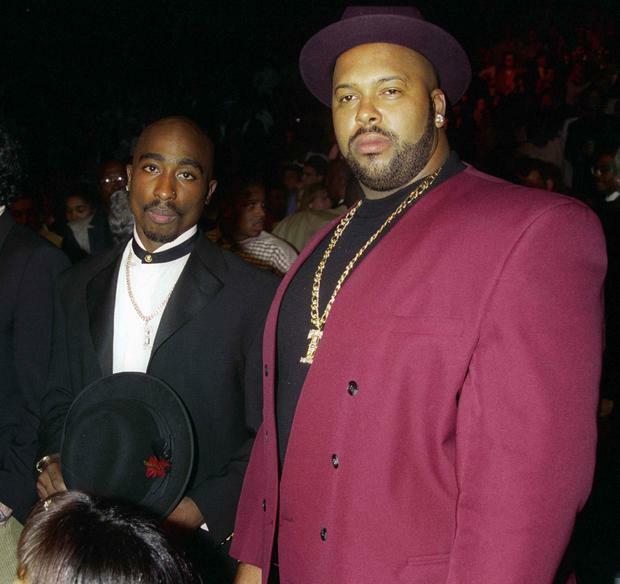 Regarding Biggie’s murder, Kading alleges that Suge Knight paid a hitman to kill him following Tupac’s murder. He names that hitman as fellow Blood gang member Wardell ‘Poochie’ Fouse. Poochie cannot be charged as he was murdered in a drive-by by rival gang members in 2003. “For most of us we get our sense of justice through some type of accountability. We want people held accountable and, until that’s done, we don’t feel justice has been served,” says Kading. “But there’s another type of justice, if we’re willing to accept that. The people who shot Tupac Shakur and the person who shot Biggie Smalls, and their co conspirators, have all died violently themselves. This is something that Voleta Wallace is, he says, “going to have to deal with for her entire life”. He met her personally following his investigation into whether or not the department was responsible for murdering her son. “It was very emotional and I saw an opportunity to provide her with some answers, fact based answers, instead of much of the speculation and innuendo she had been led to believe,” he says of the meeting. “To see her be doubly victimized – she lost her son and she sees what’s possibly an inept police investigation and potential cover-up. For her to endure all that and then to be told no, none of that happened, and her just being kind of lost in this confusing world of misinformation, it was hard to see her suffer in so many different ways. Kading lays the “majority of the blame” for the lack of progress in the investigations squarely at the feet of the so-called friends of Biggie and Tupac. Knight will now spend 28 years in prison for the unrelated murder of Terry Carter. However, there is another figure Kading believes should be brought to justice regarding Tupac’s murder. Keffe D last year appeared in a documentary series, BET’s Death Row Chronicles, and stated that he was in the car the night that Tupac was shot - by someone in the backseat. He said the car was being driven by Terrence 'T-Brown' Brown with himself in the passenger seat and DeAndre 'Dre' Smith and Anderson in the back seats. This is the same admission Kading says he made under immunity during the task force investigation. Following that admission on camera, Kyle Long, Kading’s co-producer on Unsolved, called for Keffe D’s arrest for accessory to murder. Kading echoes these sentiments. “My view is that that those statements of his are not protected,” he says. “Law enforcement ought to be utilising those to pursue an arrest of him. At the very least arrest him and clear the case. Whether or not you could practically prosecute, that’s another matter. History and the fans of the world deserve to see him arrested and the case to be cleared.” Kading asserts that the lack of action from the Las Vegas police department in this regard “makes no sense”. Clearing the case in this way is likely to be the nearest to closure anyone could hope to achieve in the case “unless Suge Knight has a ‘come to Jesus’ moment in his life”, quips Kading. “If he ever decides he wants to completely divulge the truth before his time is up what he will tell you is he in fact knew it was Keffe D he saw him in the car that night, he knew it was his nephew [Orlando Anderson] who shot us, and that’s why they took retaliatory action against them the following day. Yes, this is what happened. *Solved - the Tupac & Biggie Murders will take place on Thursday October 11 at 8pm in Dubin’s Vicar Street with a presentation and audience Q&A. Tickets are priced at €28.50 (including booking fee) and are available from Ticketmaster.